On Friday, the company held an internal “town hall” meeting with employees to discuss the issue, with CEO Mark Zuckerberg in attendance. Facebook has held a company “town hall” meeting with employees to try and quell outrage after a senior executive attended the recent Senate hearing of US Supreme Court nominee Brett Kavanaugh. CEO Mark Zuckerberg and COO Sheryl Sandberg were both in attendance. Last week Joel Kaplan, the company’s policy chief,was visibly seated behind Kavanaugh, Trump’s embattled nominee for the US Supreme Court, as the judge angrily defended himself against allegations of sexual misconduct by multiple women. Kaplan and Kavanaugh are friends, having worked together in the Bush administration, and he was there in a personal capacity – but his appearance has enraged employees, and company leadership screwed up its initial response. 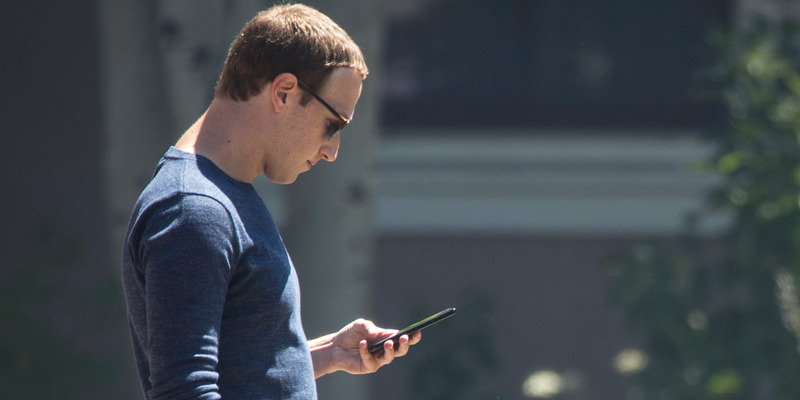 On Friday, the company called a meeting in which Zuckerberg, Sandberg, and Kaplan all spoke in an effort to diffuse the internal tension. 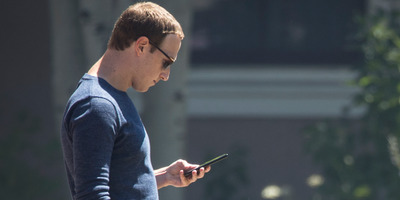 Some Facebook employees have argued that Kaplan’s appearance made them uncomfortable or was “inappropriate.” “There is absolutely no such thing as personal capacity when you’re a high level manage/executive at the company … I might feel uncomfortable sharing the workplace with this person now,” one employee wrote in a message before Friday’s town hall seen by Business Insider.